The Museum Of Modern Art in New York has officially announced a retrospective exhibition dedicated entirely to Björk and her multifaceted musical career and collaborations. The exhibition, titled simply Björk will open in March 2015 and be on display for three months. 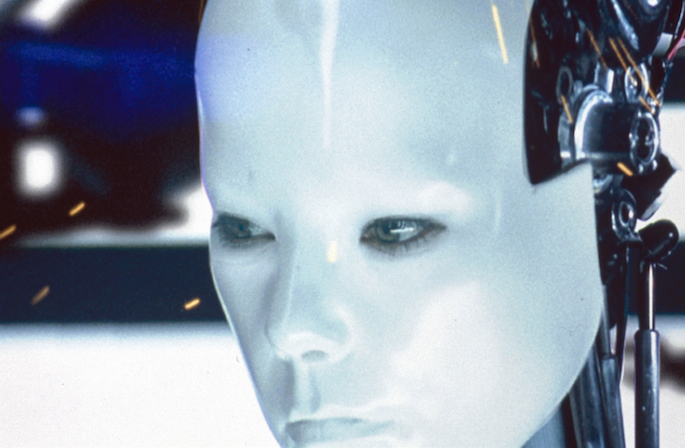 Incorporated into the exhibition will be elements spanning Björk’s entire 20-year solo career, including costumes, performances, instruments and more. It will also highlight her many artistic collaborators over the years. Working with longtime friend and ally Sjón, Björk has written a new narrative thread that will tie together all her work in a way never seen before and include a brand new audio/visual piece created by Björk, Andrew Huang and Autodesk. Moreover Björk’s Biophilia app will be the first project of its kind to be added to the museum’s permanent collection. Today Symphonie Cinétique – The Poetry of Motion received two awards from The Art Directors Club for lighting and music. 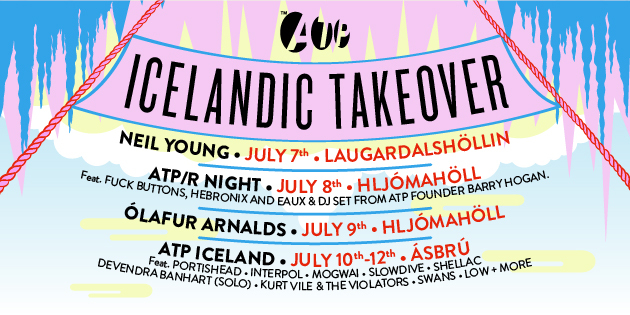 For some exciting new Icelandic music check out a new compilation released by Record Records. 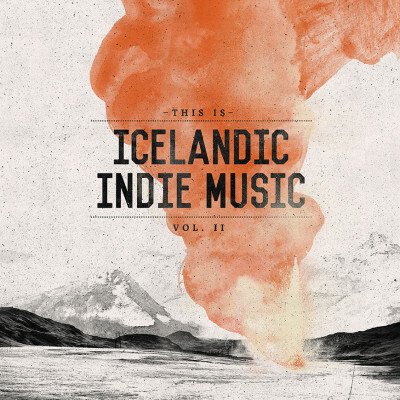 This Is Icelandic Indie Music Vol. 2 features thirteen tracks, all of them Record Records artists. The first volume came out in 2013 and was the biggest selling compilation that was released in Iceland that year. Record Records is an independent record label based in Reykjavík. The labels roster includes an impressive line-up of artists such as Of Monsters and Men, Bloodgroup, Agent Fresco, Mammút, Ensími, Lára Rúnars, Sykur and more. It’s been a while, but now it’s happening. Seven years after the release of their first album, Benny Crespo’s Gang are putting the finishing touches on their second album Minor Mistakes. 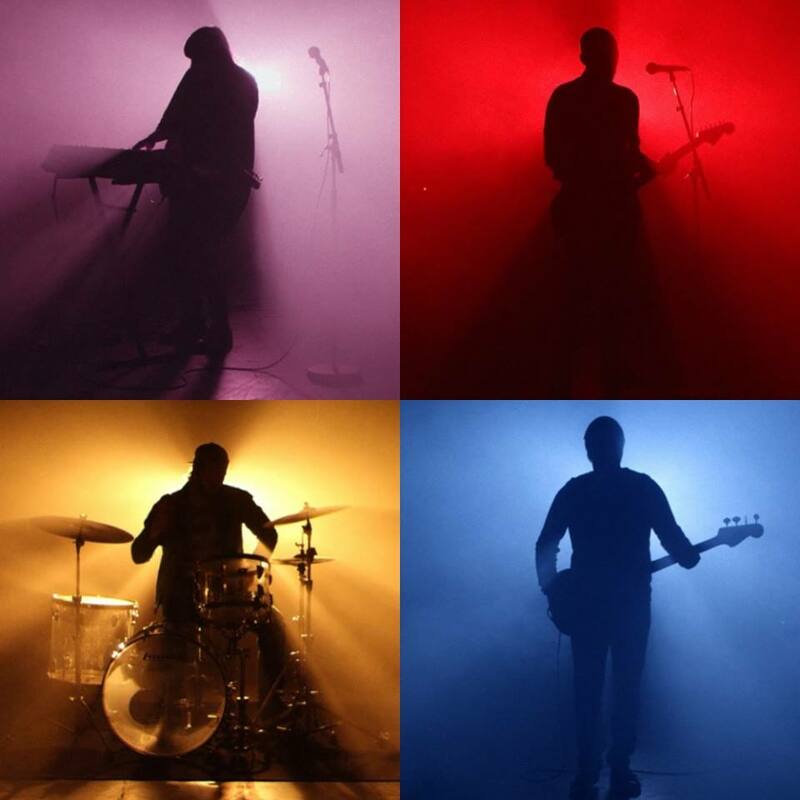 Their self-titled debut album came in 2007 and immediately received critical acclaim, earning them three nominations at the Icelandic Music Awards, including newcomer and album of the year . 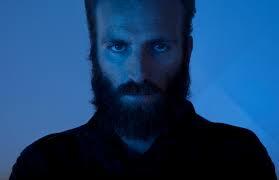 You can get a taste of the new album and see the video for Birthmarks on their Facebook-page. 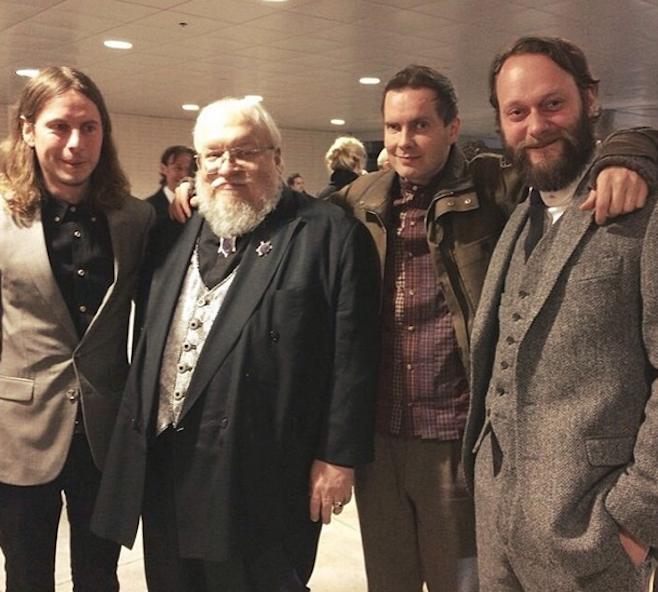 Recent news indicate that Sigur Rós obviously are big fans of the HBO series Game of Thrones. The band will not only be covering The Rains of Castamere for the soundtrack. They have also booked a cameo for the upcoming fourth season. The song is originally written by the series creator George R.R. Martin and above is a photo of the Sigur Rós posing with the author, via their Instagram. According to Amazon, the track will be available on April 13th. The Rains of Castamere was previously recorded by the National. Below is a live version recorded in Belfast.